Cultural Centre Trešnjevka and its project “Trešnjevka Mapping” is the local host for Jane’s Walk activities in Zagreb. 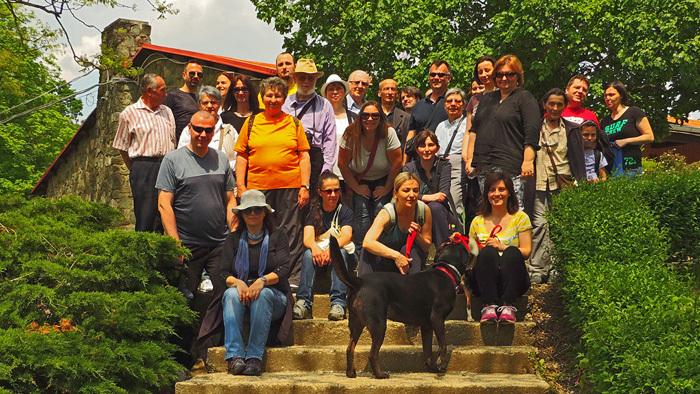 “Trešnjevka Mapping” participates in Jane’s Walk activities since 2015. 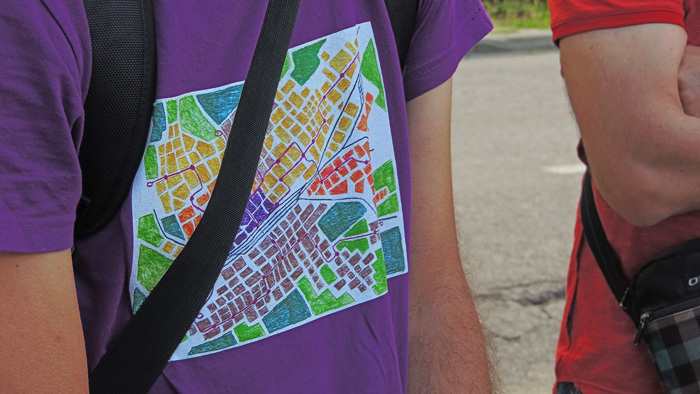 Please, check our article about international seminar with the title “Jane’s Walk: A city from walking perspective, examples of good practice” which was organised in May 2018 by activists of “Trešnjevka Mapping” project with guests, organizers and walk leaders, from Ljubljana, Vienna and Zagreb. Jane’s Walk activities for year 2018 are gone, we will be happy to see you in the year 2019. But, there are still some walks within Trešnjevka/Trnje city districts, please, see the schedule here (on Croatian only)! 04.05.2019. 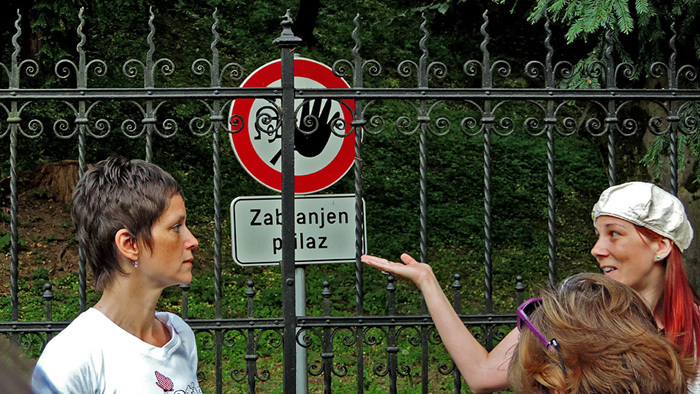 (Saturday), Saša Šimpraga: „Searching for the Schönbach garden”, meeting point at Gupčeva zvijezda square, 17h. In total 18 walks are planned. In total 9 walks with 307 participants, in average 34. In total 8 walks with 254 participants, in average 32. 08.05.2016. 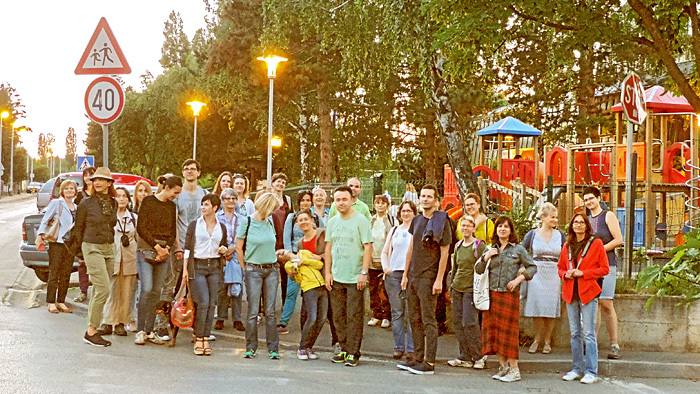 A walk through the City of Youth Granešina (walk leaders: Mladen Perušić & Miroslav Čulk), 32 participants. 22.05.2016. Two and the half retentions of Sljeme (walk leader: Goran Pinter), 31 participants. In total 9 walks with 324 participants, in average 36. In total 5 walks with 177 participants, in average 35,4..